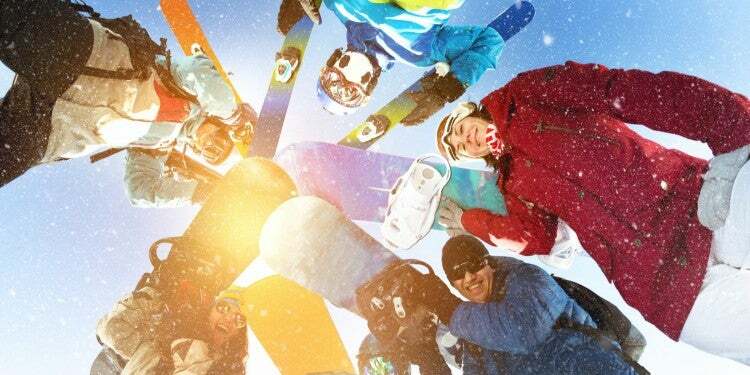 This article on adventure and travel podcasts is brought to you by our friends at Aftershokz. 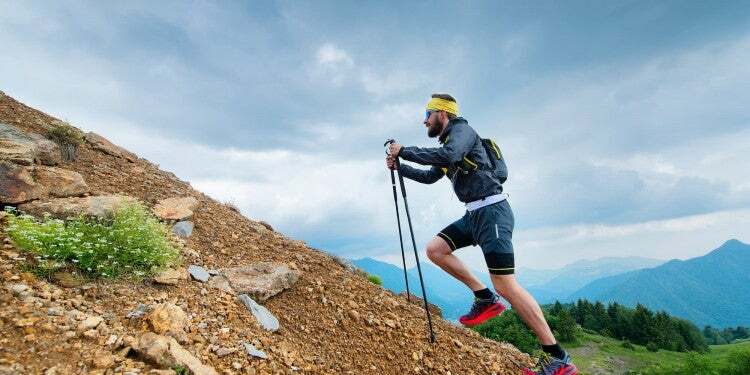 They designed vibration headphones that can stand up to dust, sweat, and any other grit that comes from living your best life in the outdoors. 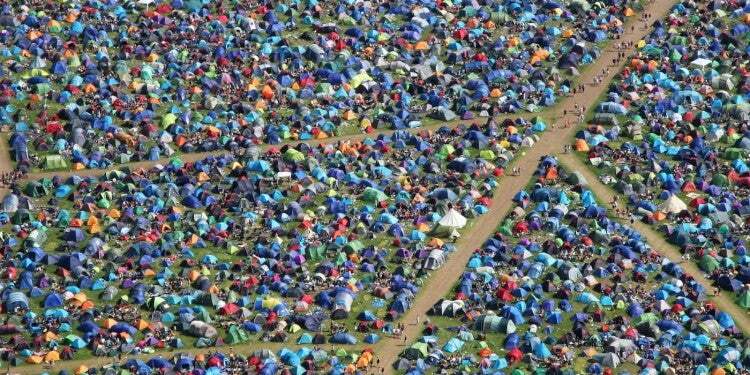 Whether you’re hitting the road to find a campground or curled up in your sleeping bag, podcasts are a great way to get lost in a story and learn something new. They can make long hours behind the wheel fly by, while encouraging us to explore deeper, notice the details, and discover our own stories along the way. When we’re camping or road tripping, adventure and travel podcasts add another layer to the places we’re exploring. Anyone who’s curious about how to read the landscape they’re exploring will get something out of these thoughtful meditations on climate change, shifting landscapes, and natural history. This travel podcast for outdoor lovers delves deep into the details of what makes places unique. To give you an example of how deep they go—an entire season is dedicated to the story of the American bison. 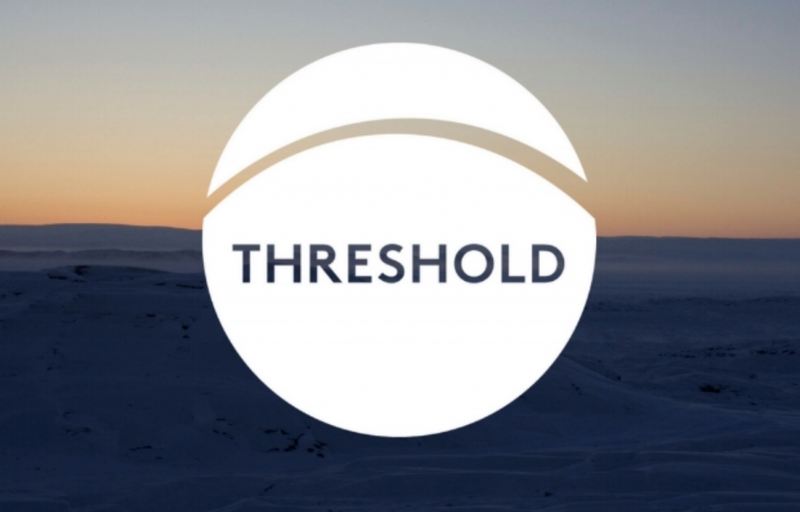 Never plodding, however, Threshold takes the time to explore one issue from many angles, giving a multi-faceted look at complex topics. The Moth is an open-mic story telling series that’s been running for a whopping twenty years. Fortunately, the makers of The Moth have packaged up all of that old-school radio content into podcast form. The content isn’t limited to travel and the outdoors, but there are elements of both in many of their stories. The Joy Trip Project is the product of a journalist, James Edwards Mills, who gets curious about how we can better engage in conservation, sustainability, and our desires to connect with nature. Mills is a 2014 Fellow of Alberta’s Mountain & Wilderness Writing Program at the Banff Centre. He has been keyed into all things outdoor related since 1989, and has turned his passion into an opportunity to examine how regular people are living in ways that align with outdoor preservation and enjoyment. Lore is perfect for anyone who 1) likes to learn on the road and 2) enjoys getting a little creeped out as they’re traveling. 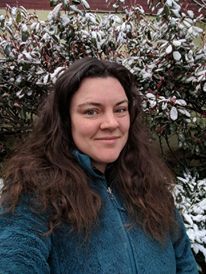 “Lore is also a good one for camping if you are into spooky stories around the campfire,” explains The Dyrt Ranger Leah W. “These historic yarns delve into the ways in which the truth can be more frightening than fiction.” From exploring eerie road trip tales to the real reasons people believe in curses, Lore is sure to give you goosebumps. This is a podcast for outdoor lovers, dedicated to exploring the edges of your comfort zone. 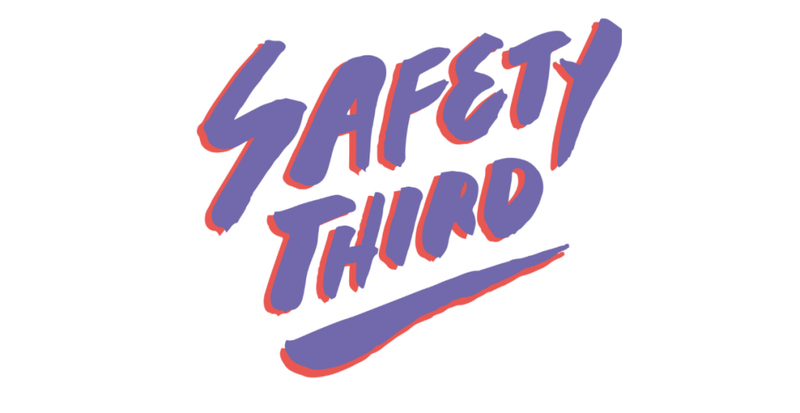 Through interviews and stories from fellow outdoor adventurers, Safety Third Podcast discusses how we can balance our passion for the outdoors with all of the other parts of ourselves. These are conversations about learning to balance adventure with disability, family, addiction, politics, and more. Sometimes stories have a way of taking on a life of their own. Riding that line is The Way I Heard It, a podcast dedicated to how “all good stories have a twist, and all great storytellers are just a little twisted.” The stories found here move across a variety of genres from history to pop culture; while they’re not travel-focused, these stories are great company on the road. The Dyrt Ranger Annie C. calls it “quick and fun,” with episodes maxing out around ten minutes long. 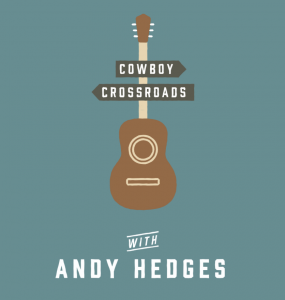 Music, poetry, and culture are explored through the lens of a working cowboy, Andy Hedges, on Cowboy Crossroads. You will learn about everything from Australian bush poetry to cowboy legends of the American west and the history. These are some beautiful stories about folks who spend plenty of time in nature and who appreciate the art that can be made out of their unique experiences. If you’re traveling through cowboy country, this podcast will be the perfect soundtrack to both desert and mountain scenery. This is an informative mountaineering podcast that will have you craving chilly, rocky peaks. You’ll hear stories from mountaineering experts and enthusiasts who have been to some of the tallest and most rugged places on earth. The production approach makes these travel podcasts especially unique, giving you the auditory sense that you’re onsite with mountaineering athletes. You can think of this podcast as the kid sister of the She Explores podcast — the sister who can’t (or won’t) stay in one place for long. 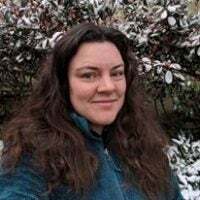 Through interviews, this travel podcast explores what van life looks like for the women who are embracing this mobile lifestyle. You will learn more about everything from financing your own cross-country adventure, the joys of celebrating female friendship through a classic road trip, and how to manage an accident far from home. The show is hosted by Laura Hughes, who herself lives the van life out of a Ford Transit. 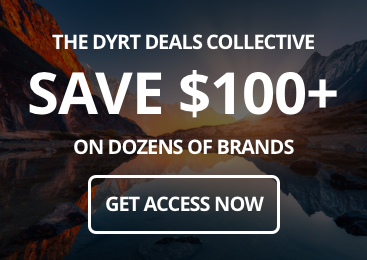 If there’s a podcast for outdoor lovers that you enjoy and didn’t see on this list, start a discussion in the The Dyrt Facebook Campfire. We bet some other enthusiasts will have even more suggestions, too. 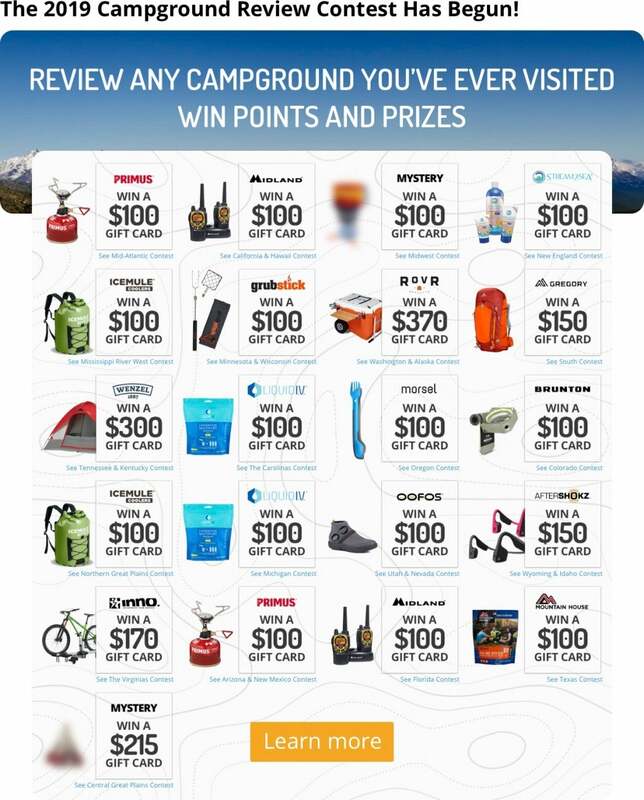 You can win free gear from Aftershokz and 19 other outdoor brands by reviewing campgrounds on The Dyrt. 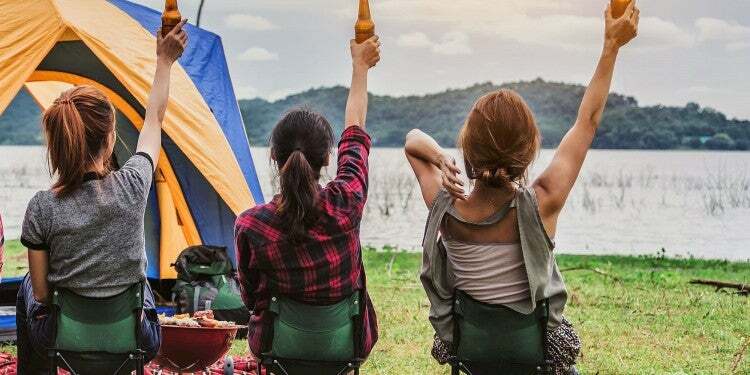 Share past camping experiences, photos, and videos to earn points towards monthly prizes in The 2018 Great Camping Giveaway!